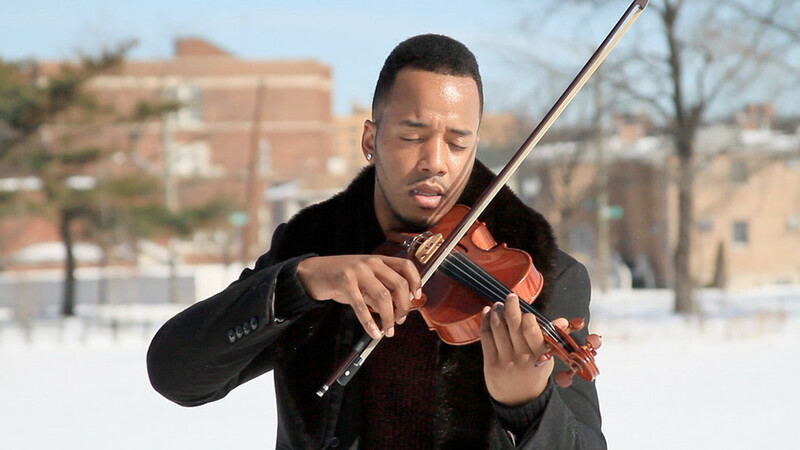 It's not very often that a violinist is a Featured Artist, but I've got to tell you about Damien Escobar. Having come third on America's Got Talent as part of duo Nuttin' But Strings (which he has since left) and at age 10 being the youngest student to be accepted into the Jilliard School of Music, his violin talent is certainly something to be in awe of. He made amazing violin covers of other popular songs such as Adele's 'Hello' and John Legend's 'All Of Me', and also made a music video of his own, with an original hip-hop/jazz/violin crossover song called 'Freedom' which can be viewed below. You should seriously check him out on YouTube and follow his Instagram and Twitter to see what he's up to. Follow me on Bloglovin' to see all my blog posts in one place.